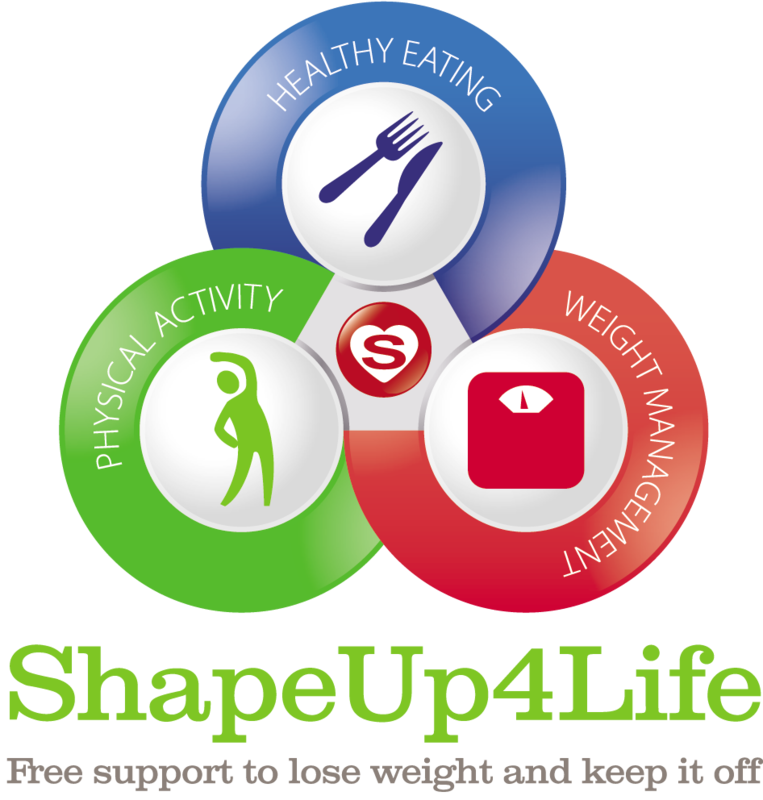 ShapeUp4Life, a FREE weight management service commissioned by Wiltshire Council, will be returning to Devizes starting in April. Shape Up 4 Life (SU4L) is a FREE 12 week weight management programme that supports people to lose weight and keep it off long term. Each 1.5 hour weekly session consists of a 45 minute nutrition workshop covering topics such as snacking, portion sizes, fats and sugar. Followed by 45 minutes of light exercise such as circuits, boxercise, resistance bands and seated exercise. Aged over 14 with a BMI ≥ 30 kg.m² or ≥ 28 kg.m² with co-morbidities (those between 14 – 16 will be required to attend with a parent or guardian).